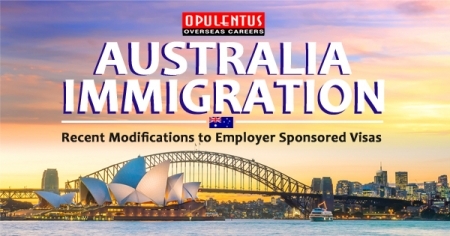 OPULENTUS – THE VISA COMPANY is one of the best immigration consultants and we advice all Australia Skilled Recognized Graduate Temporary Visa applicants to evaluate their profile before investing in the actual visa process. 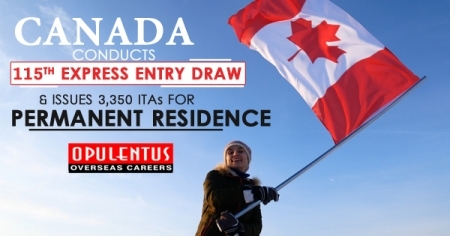 The initial Australia SRGV Evaluation will check your eligibility. Australia SRGV Evaluation is produced after complete assessment of your profile for Australia Immigration on various parameters outlined. Check your profile as per the guidelines outlined by DIBP.